Search engines prioritize user experience. So do we. For search engines, that means constantly changing search engine algorithms. 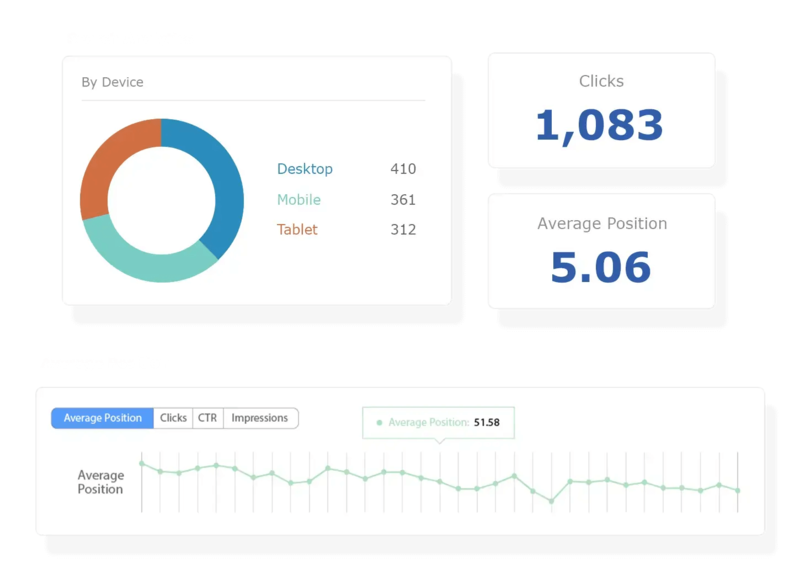 For us, it means an all-in-one SEO platform, delivering the deepest insight-loaded data sets to align your entire digital marketing team and guide you to your comprehensive SEO strategy. Enterprises need to know how flexible, how robust and how powerful seoClarity is. If you tried to pin it up against any other platform, there's just no comparison. 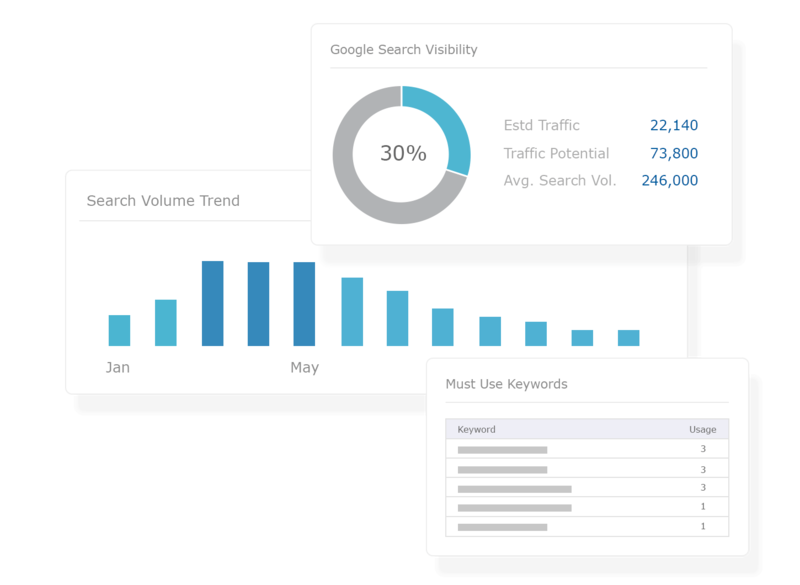 An enterprise SEO platform allows you to research, devise, implement, manage and measure every aspect of your search visibility. It's used to discover new topics and to manage content ideation and production, and to implement SEO as part of a larger digital marketing strategy - all while continuously monitoring results. To align your entire digital marketing team, an SEO platform brings in all your data to provide a single source of truth. Instead of working with information scattered across many tools and systems, SEO teams base their decisions on the complete data picture. The analytics and analysis is delivered in real-time, eliminating the need to update a spreadsheet or access another data source and keep collecting over and over again. An all-in-one platform scales your SEO results to enable you to acheive consistent and repeatable SEO growth. 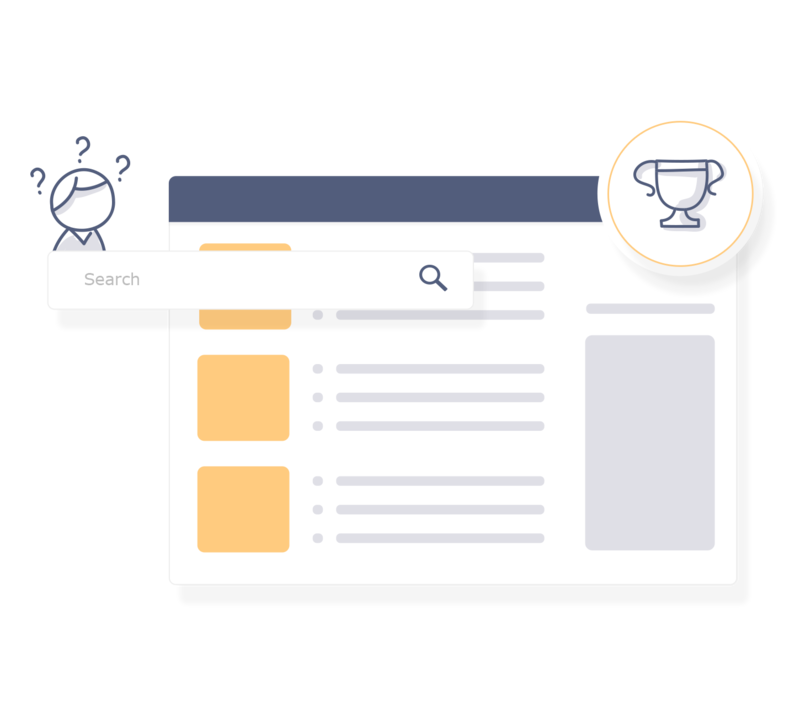 Our SEO software provides actionable insights powered by Clarity Grid™ that leverages petabytes of data with machine learning algorithms to provide you the most intelligent insights for your organic search and content performance. Search engines don’t search. People do. The prioritization of user experience above all other factors by search engines demands a user-centric approach to search engine optimization, one focused on how a customer experiences your website. 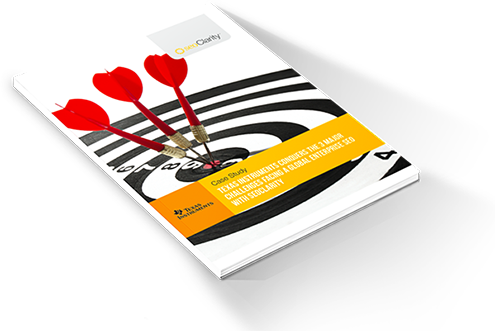 seoClarity defined the framework and methodology to meet this need. We call it Search Experience Optimization. 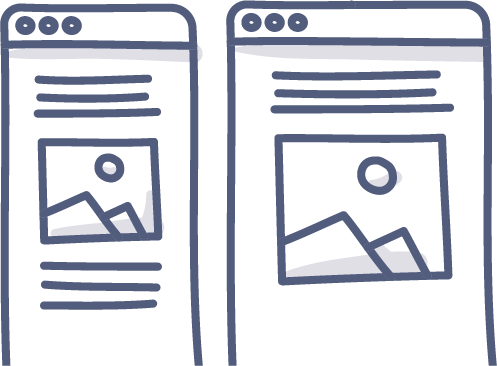 Create a site experience with content that is easily accessible, pages that loads quickly, and easy to navigation for your users and search engines alike. Develop content that answers’ your users questions, connects to the product or service you sell, and matches the topics your users query and engage with on social media. Build content that earns links and boosts your brand’s online reputation and expertise. Texas Instruments’ SEOs lost hours devising platform work-arounds, struggled to get marketing engagement and keep up with the ever-changing world of search. Then they met seoClarity. 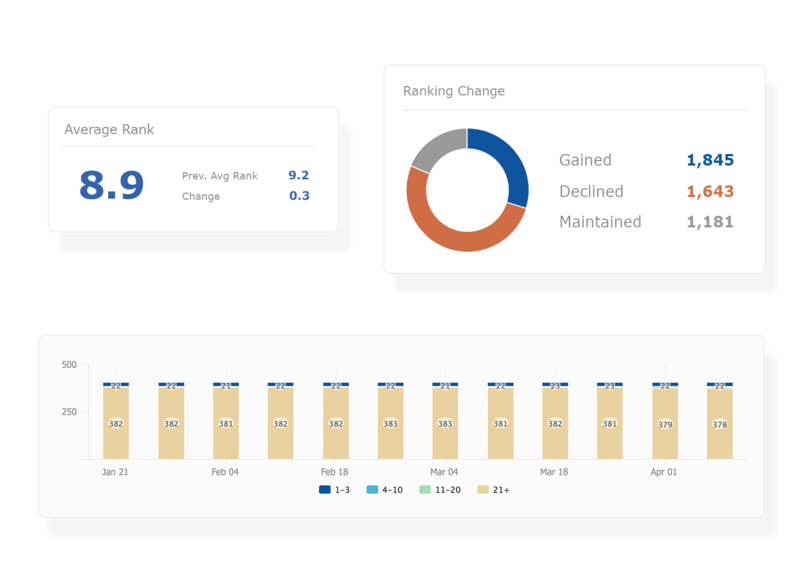 Daily Rankings Gain a deeper understanding of ranking performance and analysis with daily rank tracking. Real-Time Analysis Track, manage, and report your search performance with the only platform to allow on-the-fly analysis. Unlimited Competitors Track, monitor, and react to true competitive analysis with no limitations on the number of competitive comparisons. 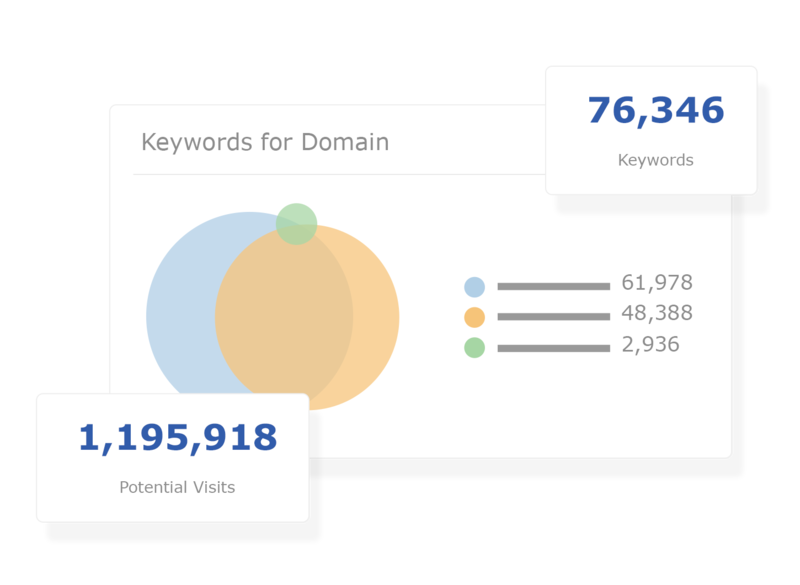 Actionable Insights Provides you actionable insights to easily prioritize impactful projects in your search marketing. Content Ideas & Gaps Uncover content ideas and identify competitive gaps with the largest community-contributed keyword research database. Content Writer Write better, more authoritative and engaging content with our built-in AI content writer. Website Crawler Notice issues as they happen with no limits on the number of crawled pages or crawl projects. 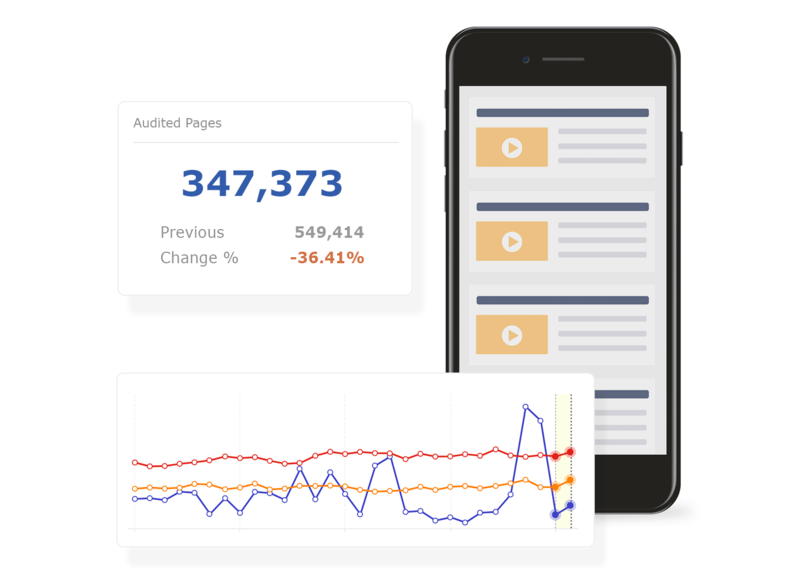 Log File Analyzer Analyze your log-files and identify correlation between bots, rankings and performance. Backlink Analysis Advance your organic search effort when you maintain the best internal and external links through constant monitoring and link analysis. Voice Search Reveal opportunities to win in voice search with the largest Answer Box database. On-Page SEO Drive search results in scalable way when you understand what content and on-page elements deliver the biggest impact. SEOs like you built seoClarity with a roadmap 100% determined by client needs in the ever-changing world of search. Our everyday focus is to deliver success for our clients working on enterprise-level SEO. We build a partnership for our team to be an extension of yours. An extension of your team, every client receives a dedicated Client Success Manager to bring new ideas, insights and strategies to maximize your results. On-demand, live training webinars and in-person certifications offered to ensure the entire team engages and benefits from our partnership. High-end consultative services are available to complement and enhance your efforts for SEO management, projects, technical implementation, integration with third-party platforms like Google Analytics and more. Spark Content Optimizer is our free Google Chrome plug-in for instant page-level content analysis on any page on the web. 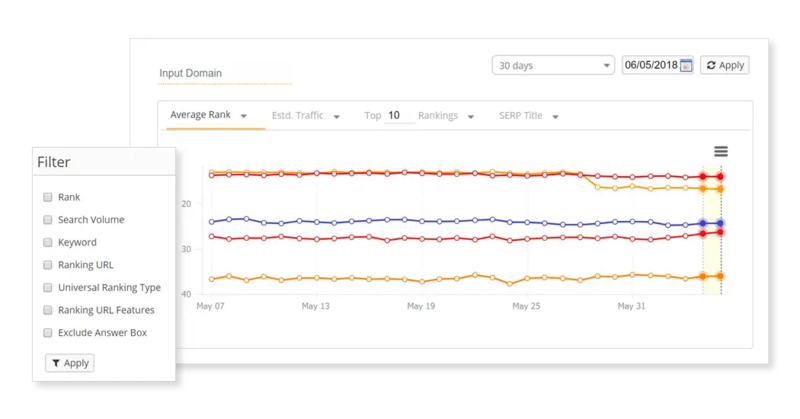 Measure keyword performance, identify 40+ hard-to-find technical issues, and track backlink authority right within your browser. Tracking your SEO rankings doesn't have to be a tough mental exercise. Overcome the challenges of rank tracking with our advice and prove the value of your work with ease. 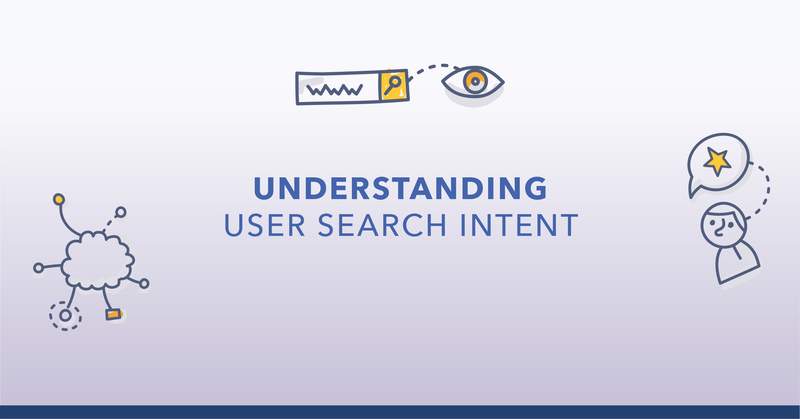 If you want to improve your search visibility, you must focus on the user intent - understanding what it is and how it relates to your content creation is a must if you wish to scale. 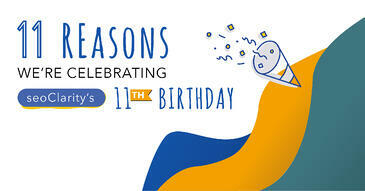 seoClarity, an enterprise SEO platform, turns 11 this year! Learn about what make seoClarity a special company to partner with, work with, and to be friends with. We're celebrating BIG with our clients, employees, and the entire SEO industry on our success over the past decade. 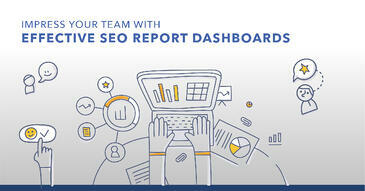 With custom SEO dashboards, the possibilities of what you can display are endless. 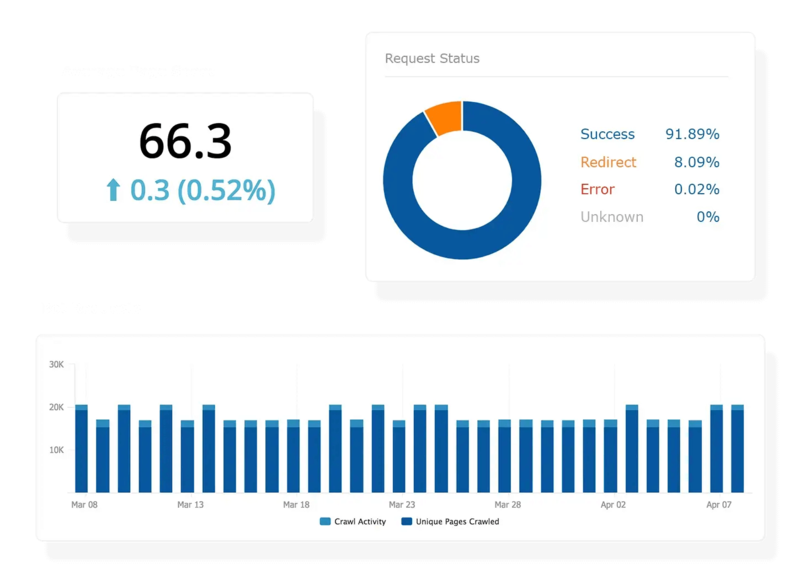 Gain better insight into your SEO performance by creating custom dashboards for you and other stakeholders in a project.